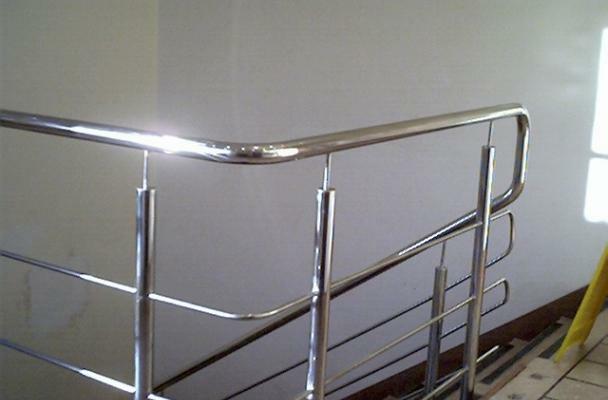 BA Romines fabricates custom railing and handrails. Our past work included handrails at Lincoln Life and the city of Fort Wayne art projects. 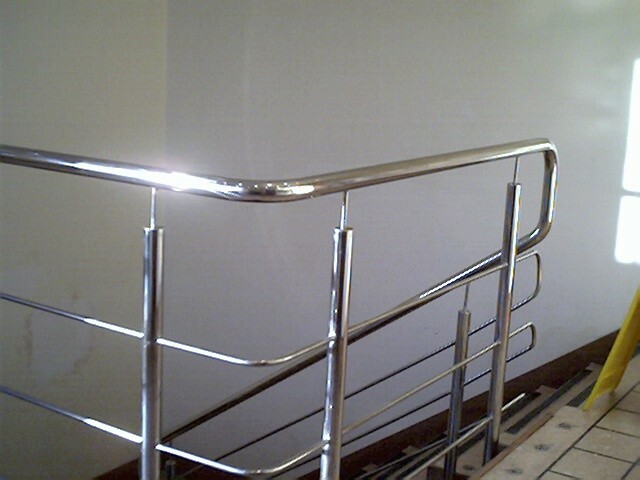 We can custom make your bars and shapes in aluminum, bronze, steel, and stainless steel.